Need snacks? 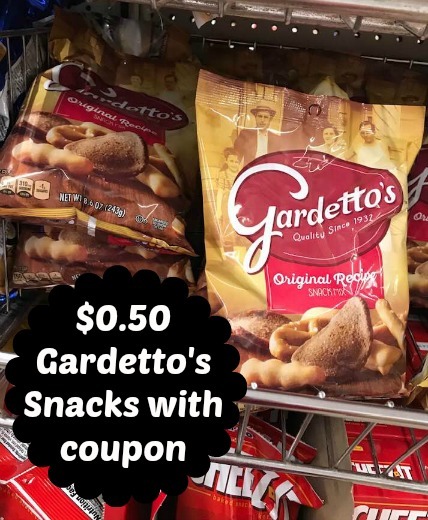 Here is a good stock up price if you enjoy Gardetto's mix. I spotted these bags at a few different Dollar Tree stores that I visited this past week.